Prestige Group announces its grand arrival into Chennai’s Residential Market with a sprawling Luxury Apartment Development – Prestige Bella Vista. The project provides for a Perfect long-term Investment Opportunity. Welcome to Prestige Courtyards located in Shollinganallur on the Old Mahabalipuram Road christened as Chennai IT corridor is a well-planned contemporarily designed residential community with high quality of well evolved Civic & social support infrastructure in close proxim. Welcome to an exquisite enclave of homes, the likes of which Chennai has never seen before. 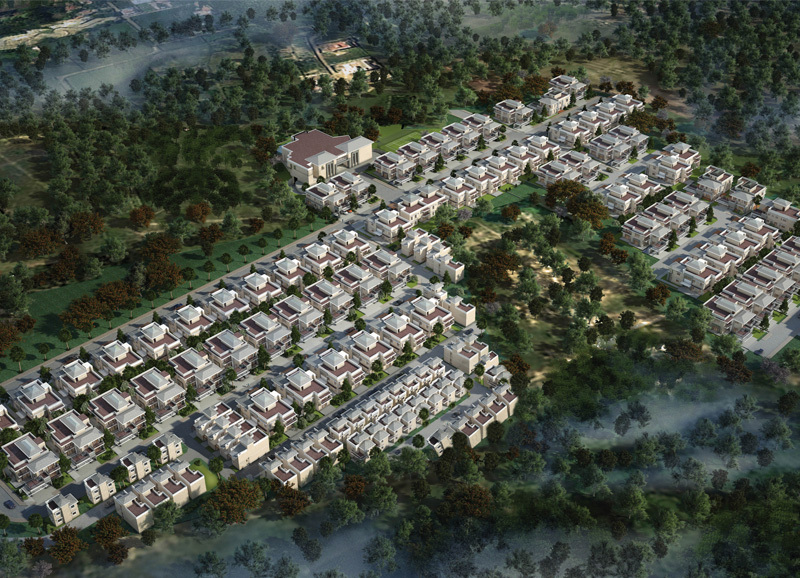 77 one-of-its-kind dwellings set in 18 wonderfully laid out acres, called Prestige Silver Springs. Rediscover what makes life worth living in a home that’s right for you! The Prestige Group marks its foray into the Chennai Residential Market, with its newest development – Prestige Bella Vista. Located on Mount Poonamallee Road, Porur – Bella Vista is touted to be one of Chennai’s most lavish and serene Residential Developments.